Trey Stinnett is a self-defined "consciousness explorer." 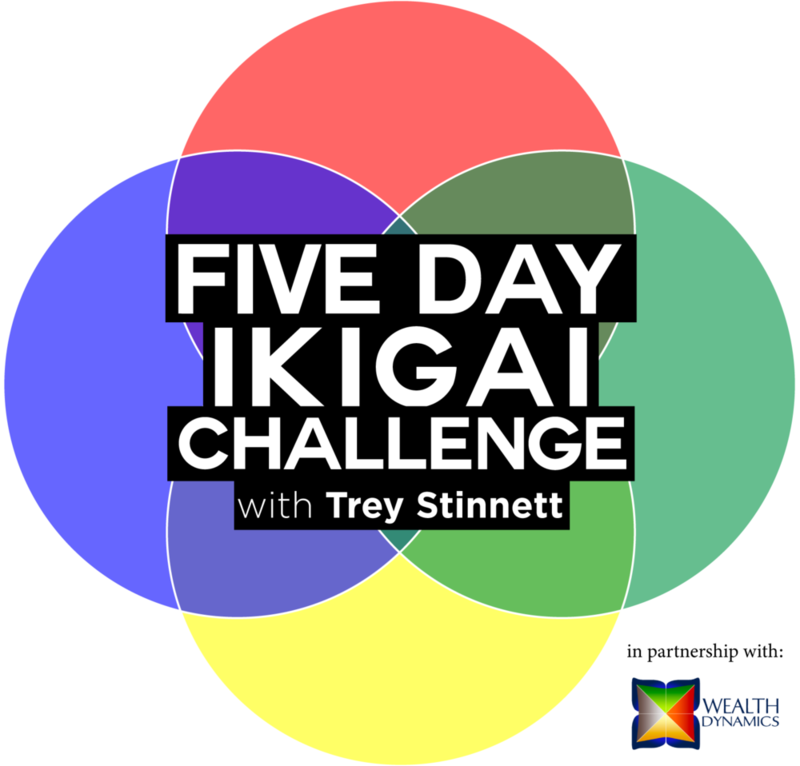 This blog is intended as an intellectual playground of sorts where Trey discusses the philosophies of wealth creation, intentional relationships, and consciousness expansion. 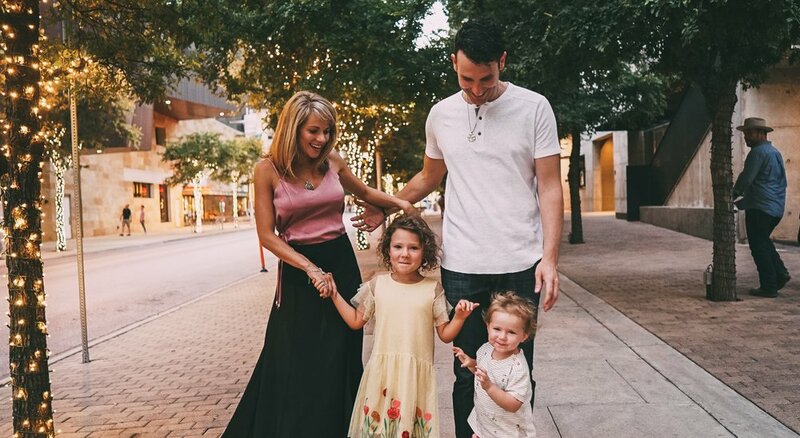 Trey is a serial entrepreneur, investor, and writer from Austin, Texas where he lives with his wife Grace and their two daughters, Cosette and Evangeline. Trey travels the United States teaching practical philosophy for the conscious expansion of wealth.